Three models to fit a variety of remote location and bandwidth needs, including an integrated wireless option - RED 15, 15w and RED 50. 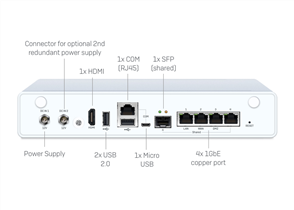 Sophos RED devices are built on the latest enterprise-class, high-speed networking platforms. They work with your Sophos UTM/firewall appliance (hardware, software, virtual or Cloud). 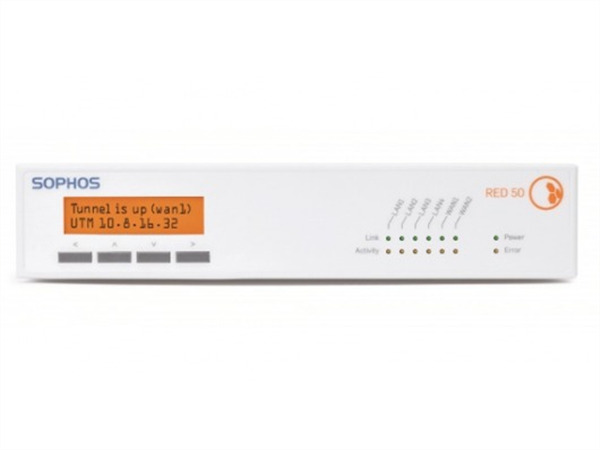 Our full range of Sophos Wireless Access Points are also compatible with Sophos RED. 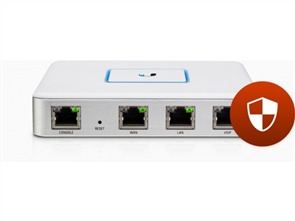 To use a Sophos RED you will need an active Network Protection subscription for Sophos XG Firewall. 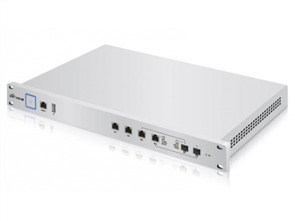 For the RED 15w, you will additionally need an active UTM Wireless Protection subscription.